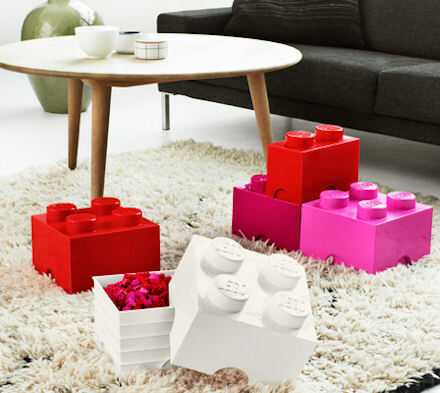 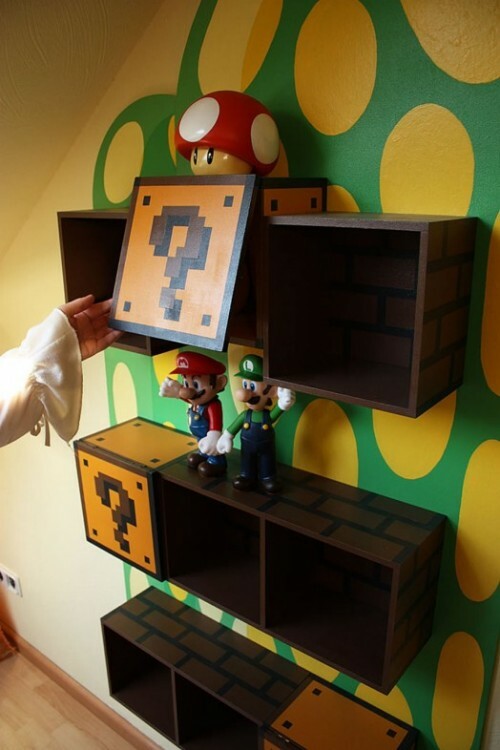 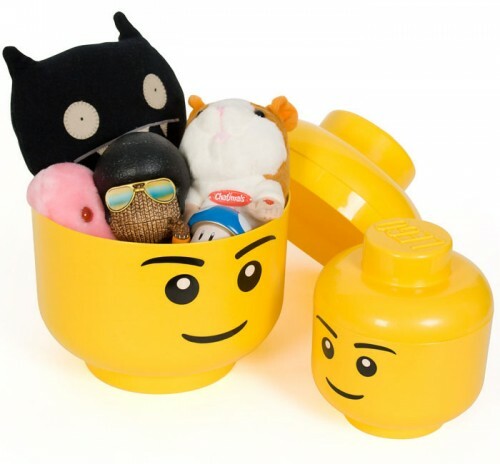 Storage solutions inspired by famous toys and games is a nice way to organize your things in a nice way. 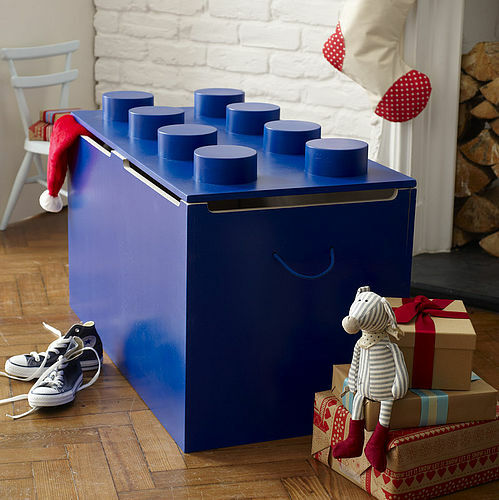 They are cool for kids rooms but also can become creative touches of other rooms. 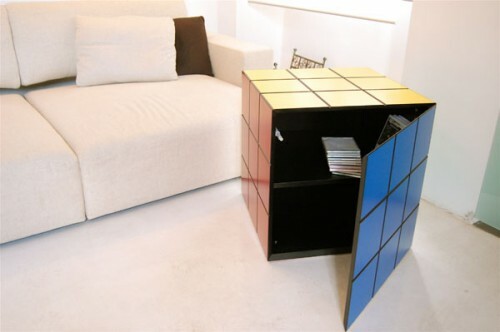 We gathered for you such furniture objects which you can buy or make by yourself.